IPSD 204 News: Yipee! Towers! Digital Citizens! 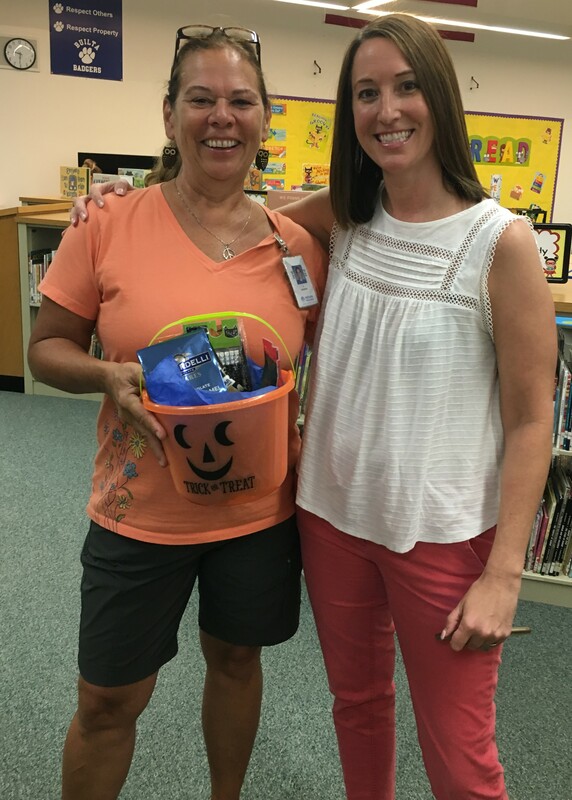 Mrs. Russow received a Yipee! shout out from the ELL department for all her great work with the ELL students at Builta. Mr. Jastrow’s class took on the Post-It Note Tower Challenge. Students had to build a tower using only 15 Post-It Notes. Groups were trying to see who could build the tallest tower. Third graders met with Mrs. De Farno to talk about Digital Citizenship. 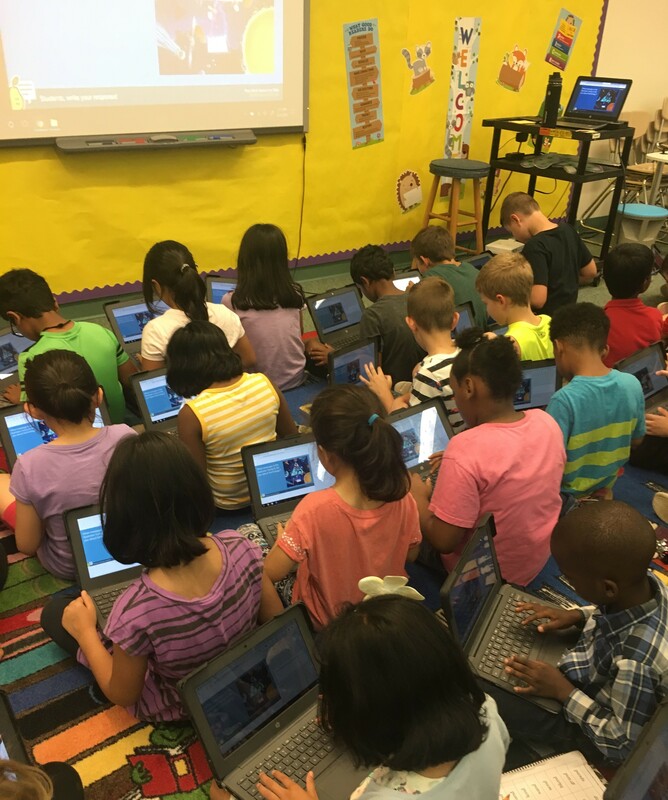 They used their Chromebooks and Pear Deck to share ideas about the positive uses of technology they observed in an image.